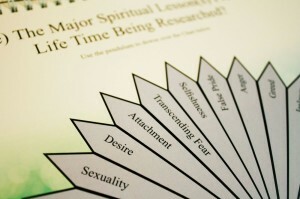 THE PRESENT & PAST LIVES RESEARCH TEMPLATE SYSTEM THROUGH DIVINITY PENDULUM DOWSING. Do you have a hard time helping your clients understand their past lives? Do you wish to impart insight from karmic lessons so that your clients are better able to handle current challenges? Do you want to give accurate and effective past life readings and healing using a ready-made template that is cost-efficient and easy to master? If you’re on this page, it’s probably safe to assume you’re looking for a comprehensive and up-to-date pendulum dowsing system for karmic lessons to complement your healing skills and intuitive reading services. No doubt, at one point or another, the ambiguous oscillations of the pendulum has mocked or frustrated you. 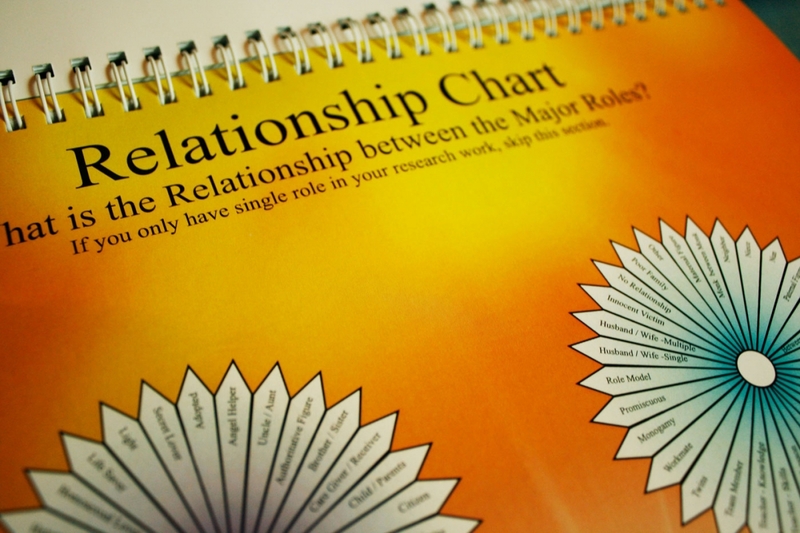 With every swing, it reminds you that it is no easy task to give a complete set of information to your clients if there was no relevant information available in your pendulum charts. More often than not, the questions you pose to yourself might be along such lines -Is my ego interfering with the answer? Or is it really coming from the source that I am working with? Confusion abounds and this in turn limits the information and details of karmic lessons and stories you can retrieve and share with your clients, friends, family members and yourself. 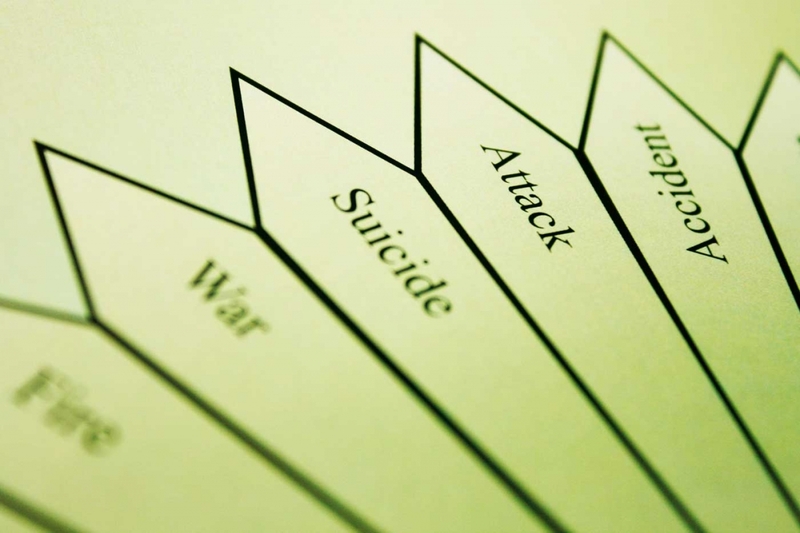 At this point, you may start asking yourself how you can give complete, detailed past life karmic reasons for every clients’ question that they hope you can shed light on. Dowsing for Past Lives Karmic Lessons is Intimidating. I know this, because I’ve been there. Now, if I can be perfectly honest with you, I’ve always been one of those Intuitive Healers who’s given my best in order to do a really good job during my intuitive healing and reading sessions with clients. While I practise pendulum dowsing primarily, other healing modalities I have used include Past Life Regression Therapy, Theta Healing, Spiritual Response Therapy, Magnified Healing, Reiki, etc. 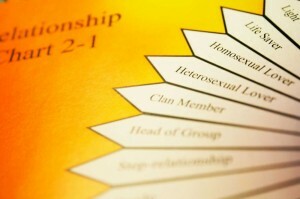 However, I found that I was not as adapt at providing full karmic information for my clients. Before we proceed further, I’d like to take the time now to introduce myself. I’m Darreck, founder of Soul Memories, BodyMaitre and AbundanceBelief.com, a former Spiritual Response Therapy Teacher. My problem is that I never quite knew what to say as I did not have a complete picture of a person’s past life experience. 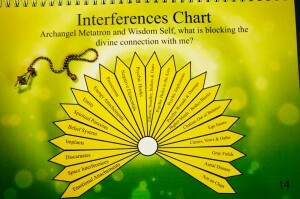 To the best of my knowledge, there is no perfect pendulum chart, dowsing system or past live regression technique that fully meets my needs. When I helped my clients to retrieve complicated present life, childhood or past lives karmic reasons and stories during my consultations, I was very much limited by the depth of the information I could present to them as I simply did not have the adequate tools to do so. 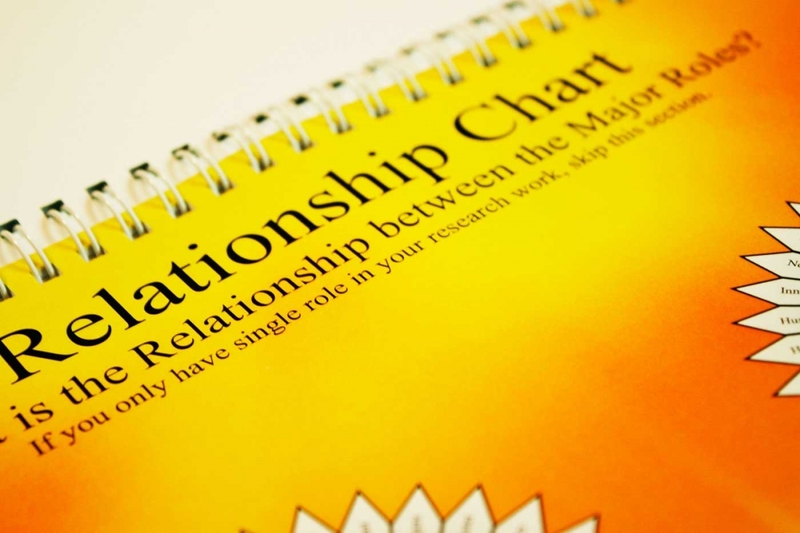 Hence, I started making assumptions about my clients’ past life story – the issues are too complicated for us to comprehend; perhaps the time is not right for me to reveal the story to my client due to his or her current level of consciousness. 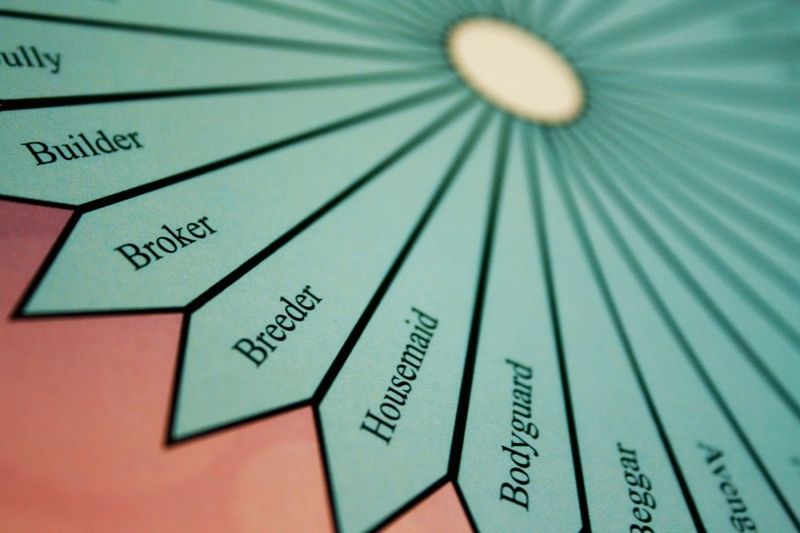 More often than not, I ended up giving simplified stories to my clients. It was constantly at the back of my head that my clients were paying me good money for each session and that it was only right that I fulfilled my clients’ needs by giving them complete pictures instead of sketchy ones. Despite having invested tens of thousands of dollars in various pendulum related courses, there was no system which could adequately serve my needs. I told myself – I need an up-to date system that will allow me to point out exact and accurate information that I can convey to my clients, in order to bring them the highest benefit. 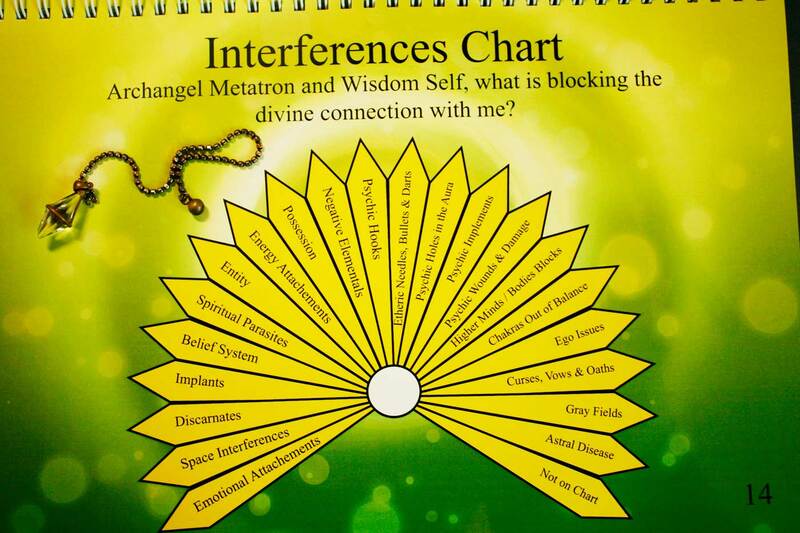 With much perseverance, diligence and patience, I have since come up with Soul Memories, a step-by-step pendulum dowsing template to retrieve extensive information gleaned from the knowledge that I have accumulated from my past 10 years of being a spiritual teacher and healer. A Pendulum Dowsing System that Works. I hate to break it to you but there is no such thing as perfect past life research channeling system through pendulum dowsing. Sure, some modalities are better than others. But if there was such a thing as a perfect system, every healer would have used it. 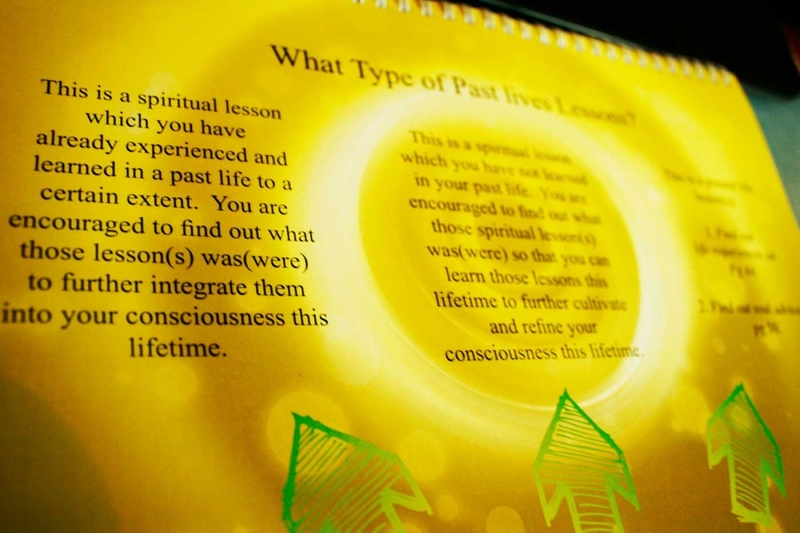 Why is it important to help your clients understand their past lives lessons? When we help our clients to trace back their past life information, it helps [highlight color=”yellow”] our clients to understand the root and karmic causes in a bigger perspective based on the challenges they are facing in the present state of their lives [/highlight] . 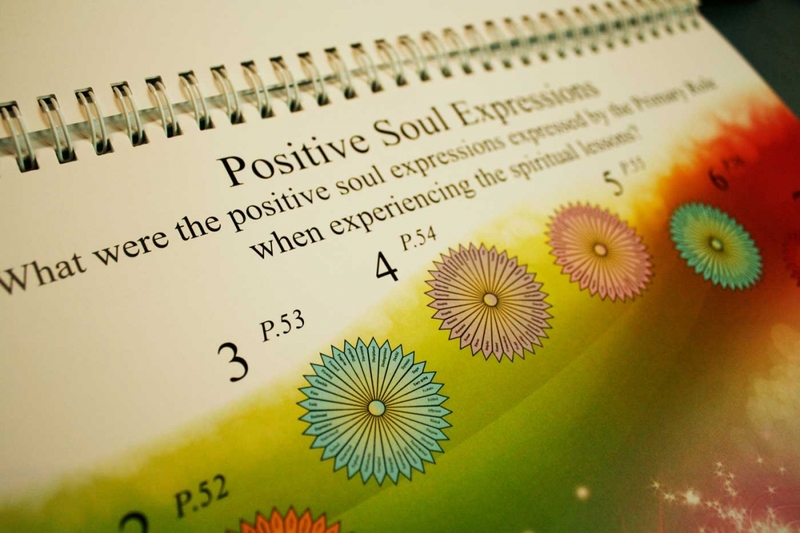 Through the awareness and understanding of your clients’ issues, it is an effective way of providing a comprehensive healing and clearing for your client based on what you discover with Soul Memories. Most importantly, it helps your clients release negativity from current challenges, helps them to forgive and let go through understanding and love… and move on. Is Soul Memories For You? Past life research is an ancient art in any eastern civilization, especially for me, a strong believer of the Universal Law of Karma. 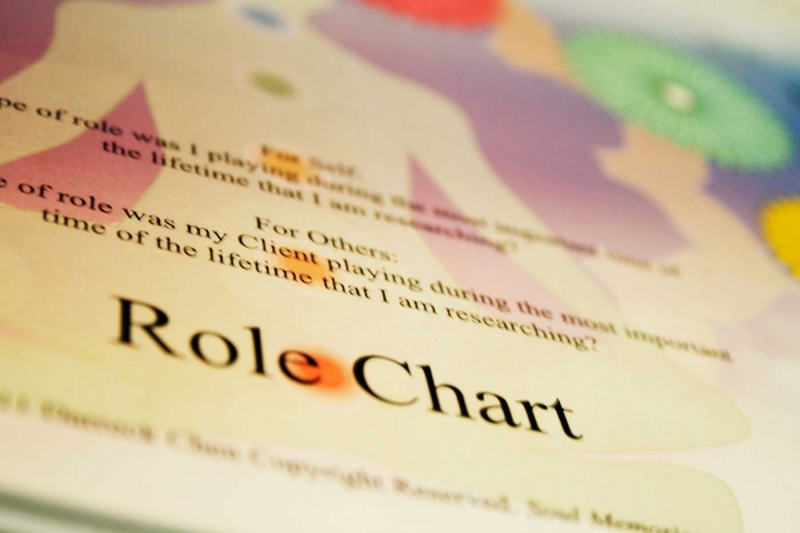 As a holistic therapist and teacher, past life research is one of the primary skills which I use in my healing work in order to help my clients to better understand their challenges from a bigger perspective. 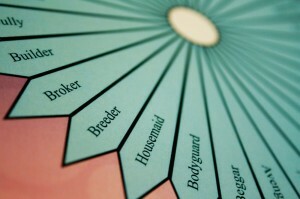 Researching Past Lives can be fun and exciting, just like playing a board game! This is what Soul-Memories aiming for! 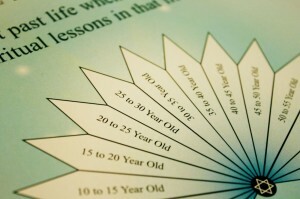 How you can give a full past life reading for your clients without going through a long, steep and hectic learning curve with Soul Memories Guided System. 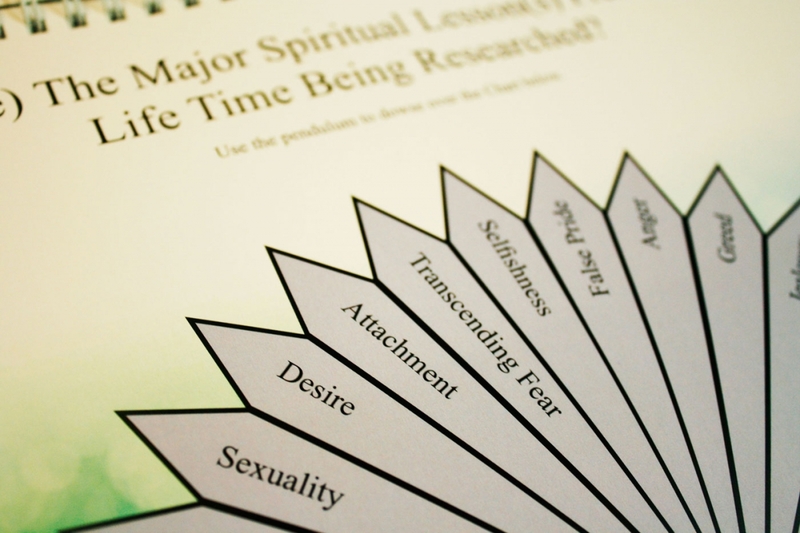 Past life readings is one of most difficult intuitive skill to master as it requires a long and steep learning curve, requiring hours of hands-on practice in order to master the skill. The Soul Memories Past Life Research System is a full color illustrated, structured, step-by-step READY-MADE TEMPLATE that incorporates easy to follow sequences with pendulum charts. If you already know how to use a pendulum for dowsing, using Soul Memories will come easily to you. How does Soul Memories help you to add value to your healing services? Use Soul Memories® to give a full present and past life [highlight color=”yellow”] Akashic Records reading [/highlight] for yourself, friends, family and clients. 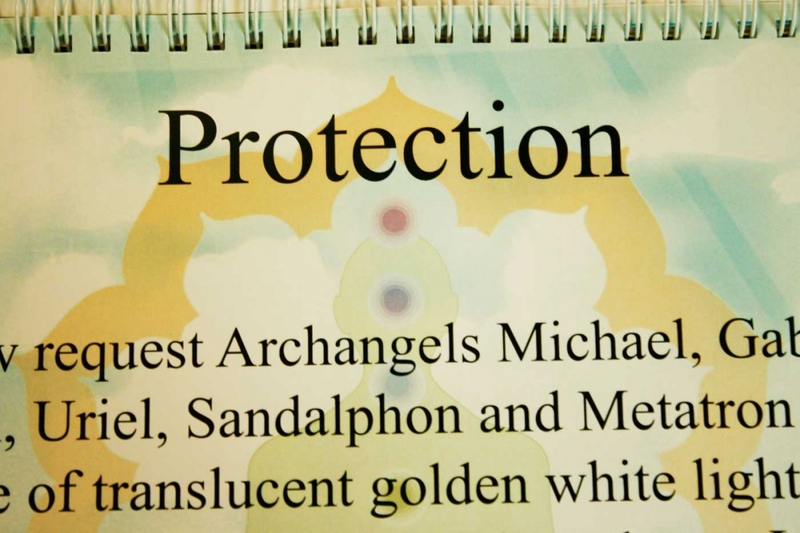 Use it to help you provide a [highlight color=”yellow”] professional value added intuitive reading services [/highlight] based on your current healing and reading skills. 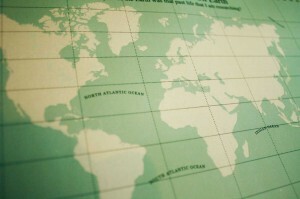 For one life time research, the market rates are between USD70 to USD150, hourly. You can easily increase your service value with Soul Memories. 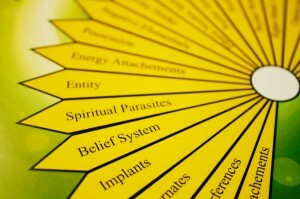 To [highlight color=”yellow”] complement and complete your current intuitive reading [/highlight] talents and skills for your client, like past live reading and regression, angel card, tarot card, Reiki, Aromatherpy, Access BARS, Quantum Touch, Biofeedback, Massage, EFT, Theta Healing, SRT, RPT, BodyMaitre and other healing system involved with dowsing skills. Use it to provide a [highlight color=”yellow”] hands-on or remote reading and clearing session [/highlight] for your local and international clients or simply draft out the past lives reading report and send it to them. Clients who want a better understanding of their past lives lessons together with their current life time relationship with their loved ones. 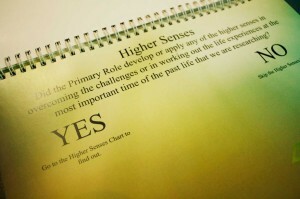 Clients who want to solve their current life’s karmic challenges like Money, Health and Love relationships. 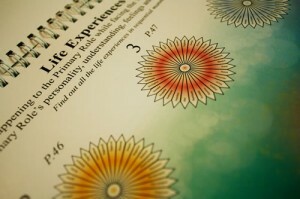 Clients who want to know what past life gifts and skills they have acquired and can be used currently. 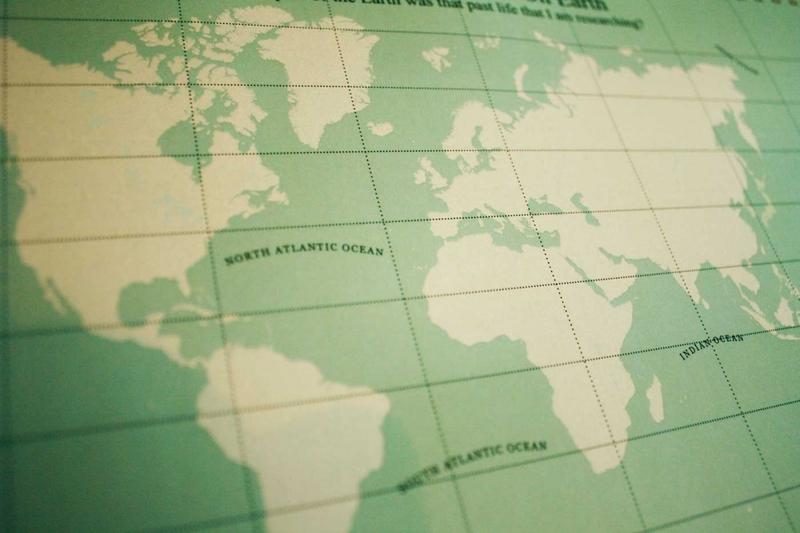 Clients who want to know what happened in their past lives in a detailed story format – where they were born, places they have been, who they were, etc. What is the difference between Soul memories and other Past lives Research techniques? CONNECTING TO OUR WISDOM SELF TO EXPLORE & INTEGRATE PAST LIFE MEMORIES AND LESSONS ON MOTHER EARTH. 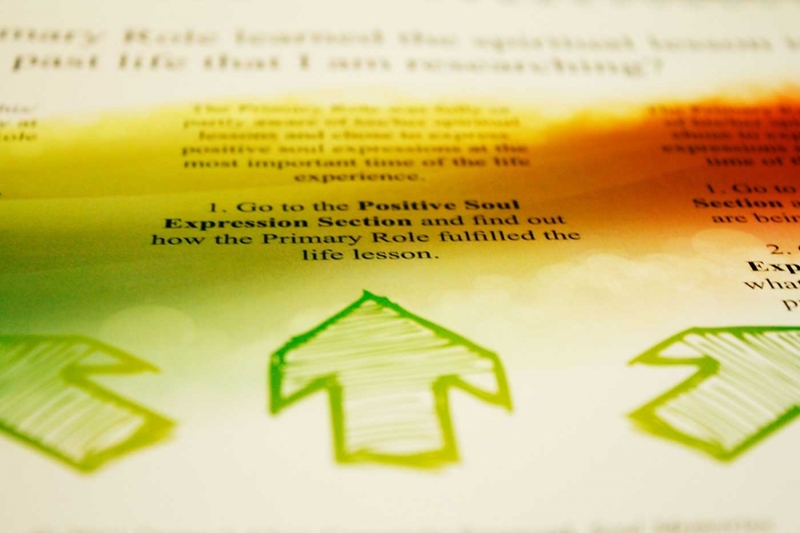 If you want to help your clients discover who they have been in their past lives on mother earth, the reasons for karmic challenges, or for clients simply seeking their life purpose, this Soul Memories Step-by-Step Template System might be for you. We have probably been through hundreds of life times on earth, and yet we hardly remember any of them in our current lives. Perhaps you have lived a lifetime as a farmer in rural China, or as a monk in Tibet, or as a warrior fighting for the Pharaoh in ancient Egypt. You might have also been a healer or a high priestess during the Atlantean civilization. No matter who you were or what you were doing in your past life, all incarnational experiences are never wasted and there is always something to learn from each of them. WHAT IS THE PURPOSE of EXPLORING AND UNDERSTANDING PAST LIVES? 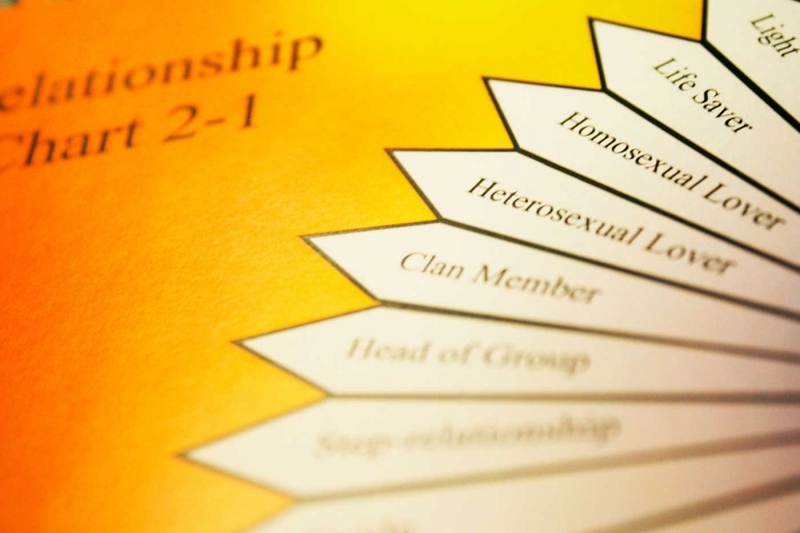 To understand what your clients have already learnt in their past lives, trace back their dormant abilities and integrate them into their current consciousness. To trace back the relevant memories that your clients did not learn in their past lives and assist them in learning it in this life time. 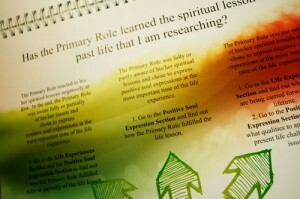 You do NOT need to possess any psychic or clairvoyant abilities to use the Soul Memories Book. Past life experiences are stored inside our sub-conscious memory and body cells. 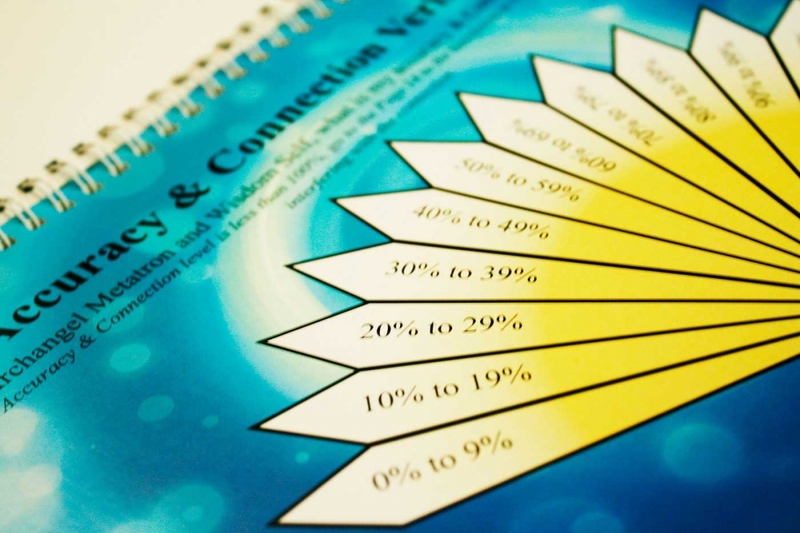 What you will learn is a skill that will enable you to access and communicate with you and your clients sub-conscious mind, body cells and DNA. WHAT IS NOT INCLUDED IN SOUL MEMORIES? Soul-Memories only let you research for different past lives stories on mother earth, not means for other planets, galaxy or other dimensions. 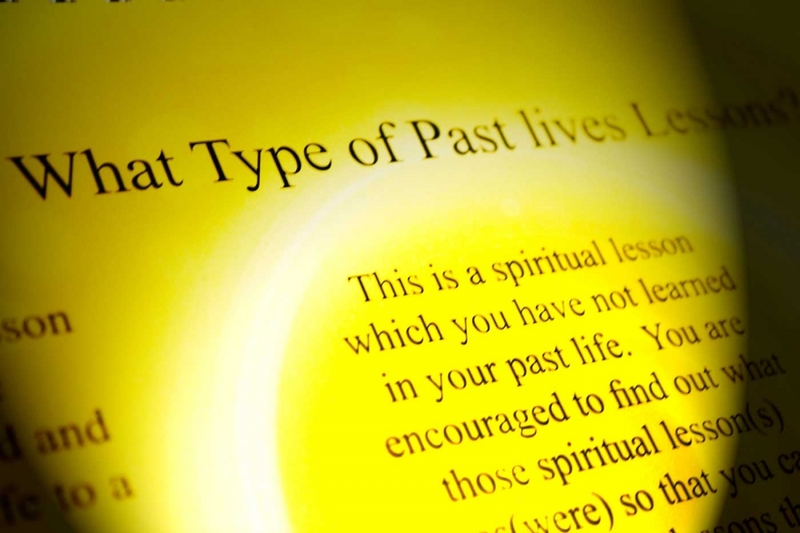 [highlight color=”yellow”] COMPREHENSIVE RESEARCH [/highlight] – how to use the “Soul MEMORIES TEMPLATE SYSTEM” to help you or your clients research complete & up-to-date past lives information. Soul Memories is easy to use. The streamlined, step-by-step guide and storytelling method will take you through the process and allow you to trace back past lives with effortless channelling through pendulum dowsing without going through long practice and a tedious process. Research past Life, can be fun and thrilling too! From the hundreds of readings that I have done for my clients, I have found the information presented by Soul Memories to be accurate and aligned with their current life challenges. You’ll feel the same too! This in turn will lead to waves of positive improvements in every area of your clients’ lives, from career to health to relationships. Soul Memories will help you get the most out of your current healing and reading practice without much effort, cost or struggle that most healers are forced to go through. This in turn, will lead you to expand your services and add value to your practice easily and effortlessly by valuing your own services and abundance consciousness. 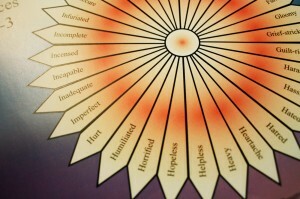 Most healers reported after frequent using Soul Memories, help them to heighten their intuitive and psychic level too! If, for any reason your Soul Memories Past Live Research Pendulum Dowsing System set does not live up to any of these three promises, just drop us an email. A prompt and courteous refund within 30 days of your date of purchase will be done. 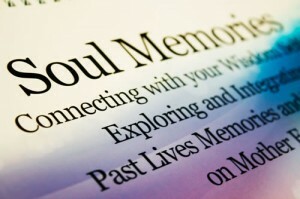 Soul Memories has proven itself to be a very powerful and healing tool. I was first introduce to Soul Memories without any knowledge of using a pendulum. After 30 mins of lesson with Darreck, I am pleasantly surprise with how easy it is to master the pendulum. There was this fear or doubt Darreck had helped me to break. Now I never leave home without it! Of course then Soul Memories are the first set of charts I have learnt to used. 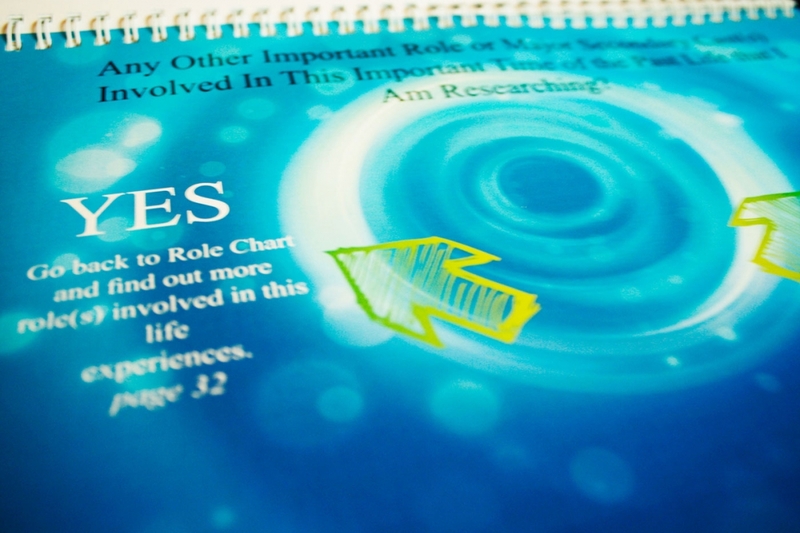 I am simple amaze each time I ‘consult the chart’ for the issues I am working at, it makes past life regression [PLR] so much easier. Having done PLR a few times with different method and modality, I have to say that Soul Memories for me had been the easiest, less painful and most effective one. As it is also conducted in a full consciousness method, it leaves me space to work through my lessons instead of getting entangled with the emotions and scenes. Soul Memories is also very powerful for healing relationship between two individuals or more in an what seems to be like illogical triggering. 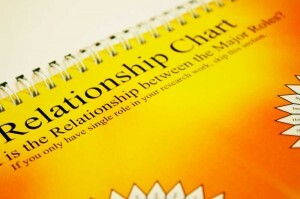 For example, Vacations with good friends that ended up fighting or quarreling especially due to past lives triggering in that specific country, Business partnership that turns sour due to misunderstanding or betrayal or merely a simple argument between parent and child that cause a rift between the two. Thank you Darreck for giving us such a beautiful system to work with! 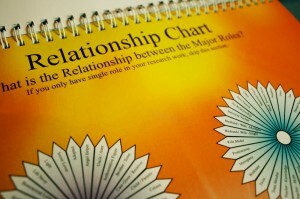 “For someone who is not a frequent user of pendulum and charts, I do find your Soul Memories Chart very easy to use. While using it on a specific question I do notice there’s flow to it which is gives me more clarity to the issue that I currently face in my present life. 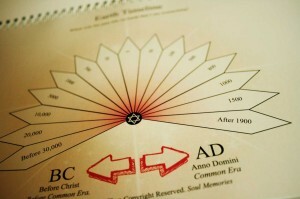 When I used the Soul Memories chart, it feels as though I’ve been brought back in time. As I worked through the charts, I actually have very vivid mental pictures of the events that happened then like watching a mini movie. There seem to be a story to it. Indeed very interesting and exciting. “It is a major realization for me! I realize the reasons and unconscious mistakes why i keep on having the same issues in my work and financial challenges now, as Darreck help me to find out the past live reasons as well as the energies i am still holding from the past. It really helpful and i felt so much changes within me after the session. 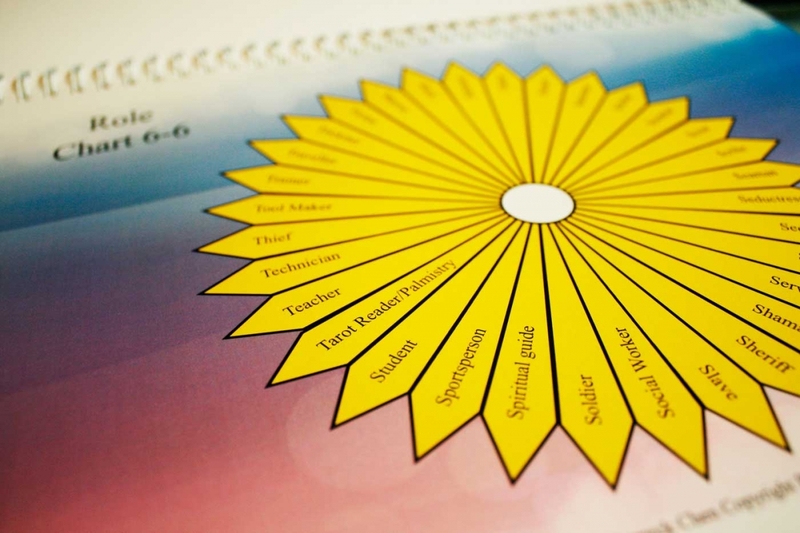 How much of the investment to add value to your healing practices? You’re being given the opportunity to order this system today and save BIG. Order now to get the physical copy shipped to you anywhere in the world PLUS you’ll still get access to the entire downloadable digital program through email. You’ll be sent a file after ordering to access the digital program while waiting for the physical copy to arrive at your door. 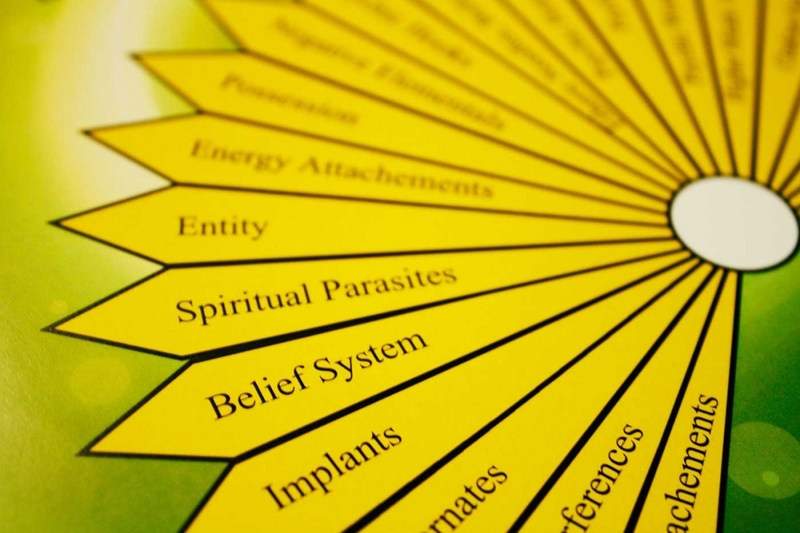 Help your clients align to a more purposeful reading and healing session! 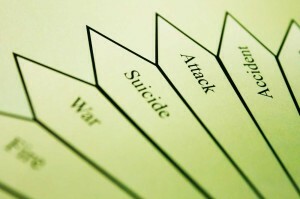 When Clients come to you, they do not know what exactly how to describe their problems? 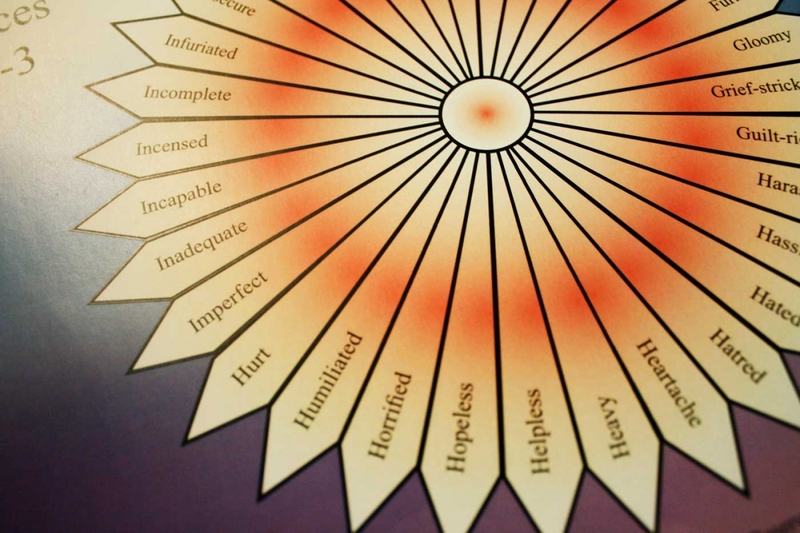 Experiencing difficulties to help your clients stay focus on the purpose of healing session? 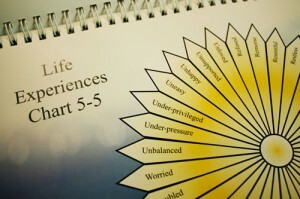 Over 15 years of providing healing services for my clients, i have compiled a list of common problems which help me and my clients to formulate an empowering, purposeful and specific direction for the session. This help me and my clients priorities, stay focus on the top purpose of the session, instead of being dragging out of nowhere. If they are having many different type of problems, it is also help my clients realise it might need multiple session in order to sort out one by one. This ready-made Jump-Start templates, come with 60 type of ready-made questionnaire template, which can be help you and your clients stay focus on the most taxing/important issues for the Soul-Memories reading, or even can be use it for other healing modalities, such as reiki, Spiritual Response therapy, EFT, Theta Healing, Emotion Code, dowsing and other healing modalities. Help yourself or clients to gain clarity, stay focus and grounded on their problems before Soul Memories Session or any healing/clearing/reading session. 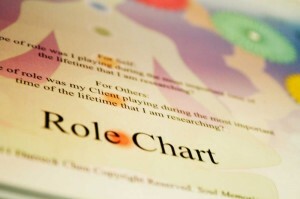 Realign your client’s purposes for self-transformation and development rather on quick fix or changing others. 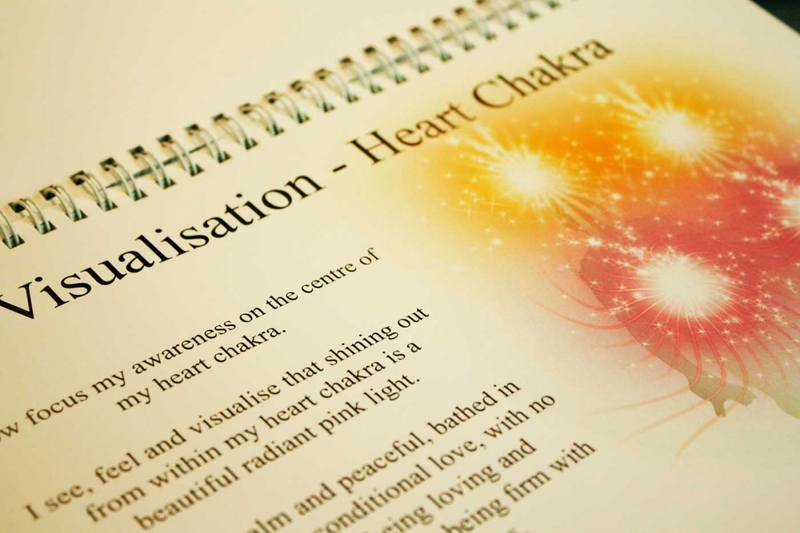 60 type of self-reflective question, help your clients set a crystal-clear healing intention and the purpose for the healing session, including Love relationship, Social Behaviour, and Financial Blocks. Can be reuse for other healing modalities and techniques. Help you and your clients identify harmony energies or trapped emotional energies in each of the chakra! 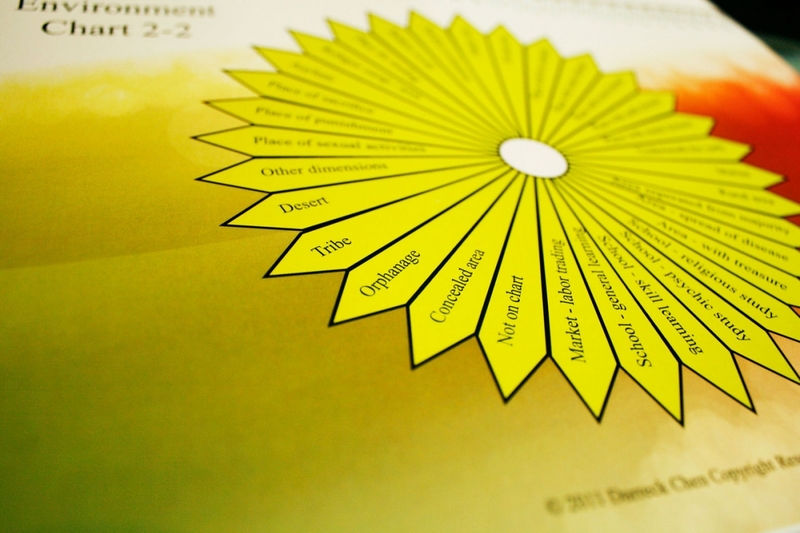 When Clients come to you, they may ask what are the status of their chakra? 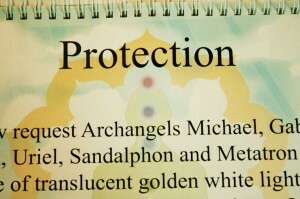 What if, you can tell them exactly type of energies in their 7 chakra? Give your clients a chakra reading and overall status easily and effortlessly. 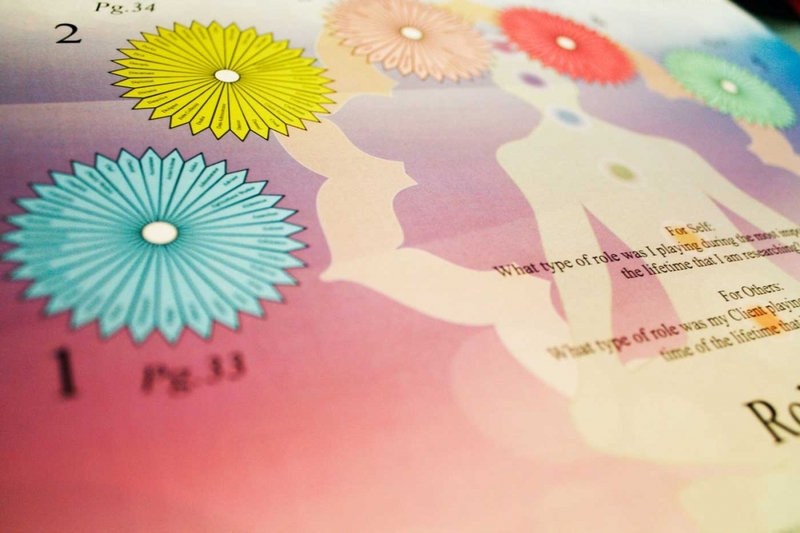 Beautifully illustrated Energy patterns and Chakra charts. Help you and your clients identify the weight gain limiting beliefs, physical and metaphysical root causes of unable to reduce weight! They are many physical and metaphysical reasons why we can’t reduce to ideal weight, with this dowsing system, you can identify the root causes, both physical and metaphysically. 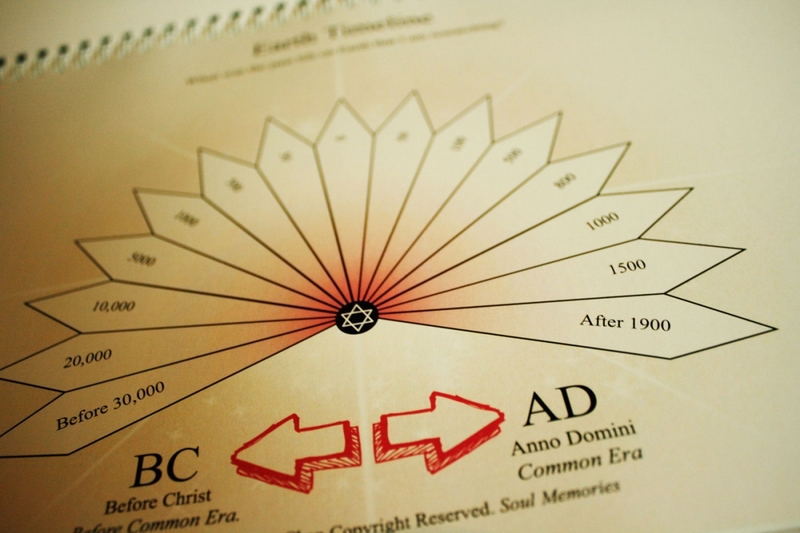 Download the entire Soul Memories and start dowsing at your tablets, or print it out. Get the entire Soul Memories Dowsing System shipped to you anywhere in the world. For your security, all orders are processed on a secured server provided by Paypal. Why Are We Giving YOU A 30% Discount? We want to get this in the hands of as many people as possible. By ordering today you will gain access to the downloadable version of the dowsing research ready-made template system through email PLUS you will receive the physical copy and bonuses crystal pendulum shipped to you anywhere in the world. It’s the best of both worlds for a fraction of the actual price. About the Soul Memories Pendulum Dowsing System and the founder. My name is Darreck Chen. 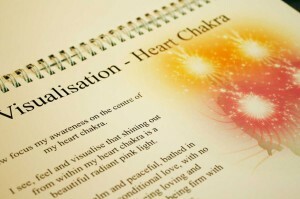 I am an energy healer, intuitive reader and teacher in Malaysia. I have been teaching pendulum dowsing for channeling in Asia for almost 10 years. During the period of sharing and teaching, I developed my own dowsing and channeling system – the Soul Memories & BodyMaitre System. 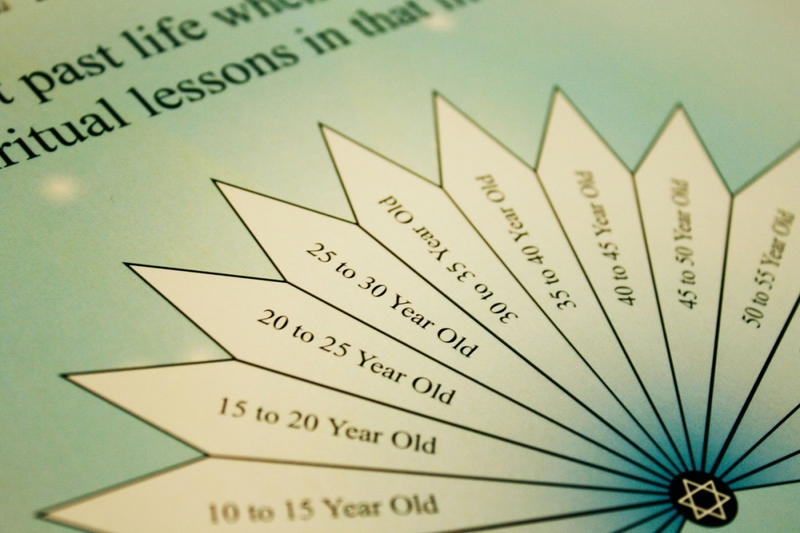 Soul Memories is a Step-by-Step, page-by-page dowsing template system that allows any holistic practitioner / dowser to research their own or clients’ past lives and lessons by pendulum channeling through dowsing. 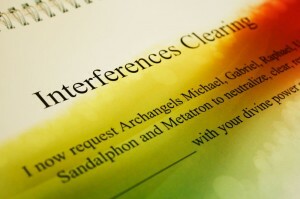 The source that we work with is the Angelic Forces and especially comes from the record keeper, Archangel Metatron. 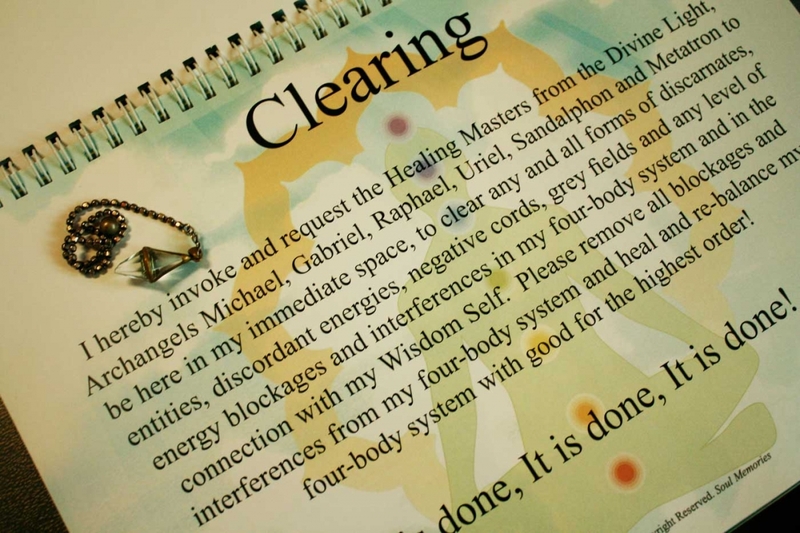 During the period of helping my clients do their past life healing and clearing sessions, I found out that despite them wanting detailed information, it might not be an easy task. This is because their sub-conscious mind could be blocked due to extreme fear which acts to want to hide certain information. Or the story that I was tracing was not complete due to too much interference and unknown blocks. 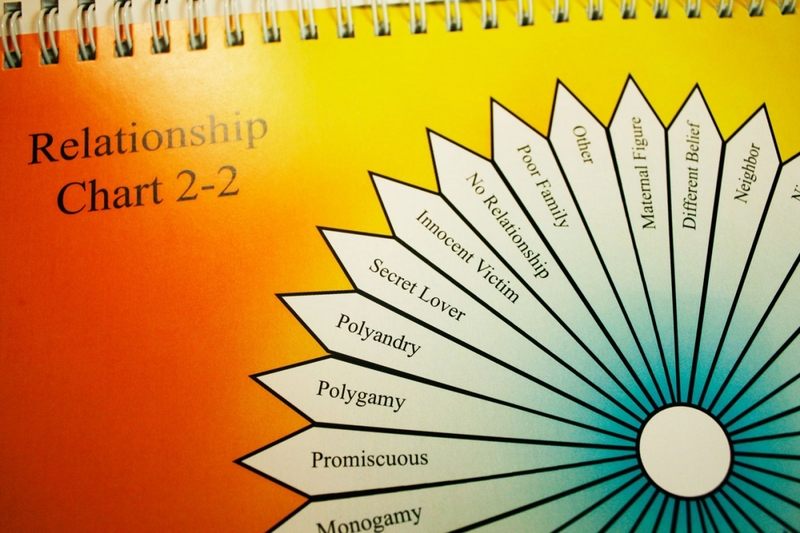 This always caused me not to be able to help my client understand the full picture of the lessons that they have carried forward to the present life time. 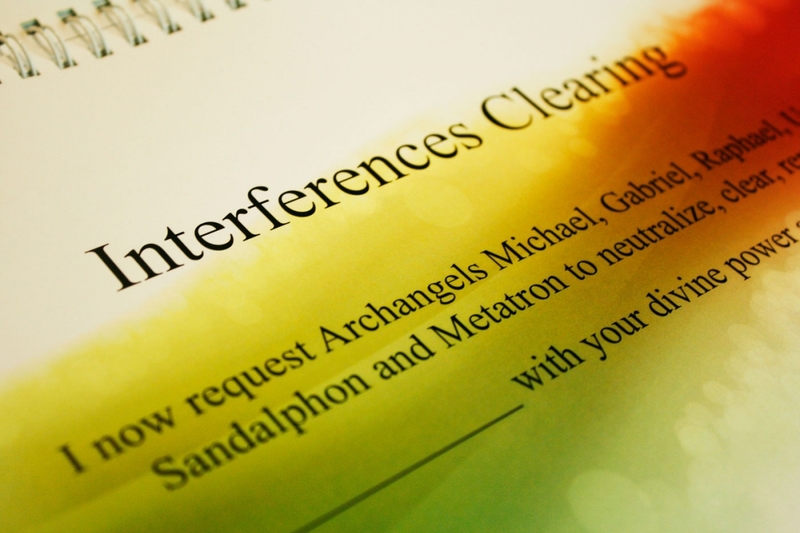 Besides, if we just ask any higher being or spirits to clear the client without giving the client a full picture, usually it wouldn’t be a full healing and clearing. And although the spirits did do some clearing, usually nothing changes because of the client’s human consciousness level (ego level, personality, mindset and belief system). In order to assist my clients to see the bigger picture of their karmic lessons and past stories, I have undertaken years of work to research and come up with this past life research book. This book allows me to work with my clients to see the full picture of their own past lives and earthly lessons. As many of my friends, who are healers and intuitive readers, saw this Soul Memories book that I have developed, they felt so excited and eager to have a copy as it is a very easy method to allow themselves to research into past lives and seek detailed information. 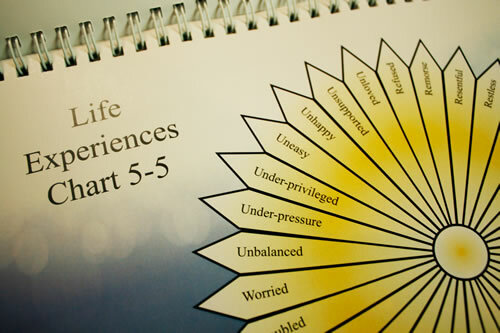 One of my dear friend also suggested that I shared this system with all healers / practitioners who may need it, as many of us are facing the same challenges too in not being able to provide a complete past life readings for our clients. More often than, we too doubt the answers for our clients, unsure about them coming from Source or our own egos. 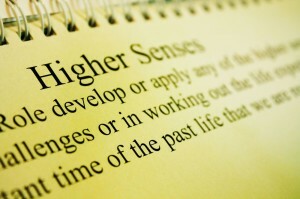 At this important time in the evolution of Man’s consciousness, Soul Memories is now available for any healer / practitioner who wishes to extend the depth and breadth of his/her reading to clients, as part of a Lightworker’s service to humanity and for the highest good of all. Soul Memories is not intended to compare or replace any healing system already available in the market. It is meant to work together, hand in hand, with the healing system you have learnt so that you can provide a complete healing session for your clients. Soul Memories Book and content is copyrighted. We respect your ethical values and hope you would not distribute and copy the materials to your friends and others.